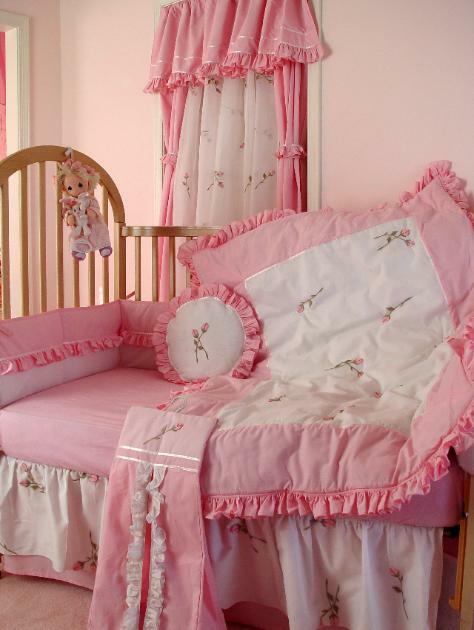 Baby bedding is the one important purchase that will tie your entire nursery together! 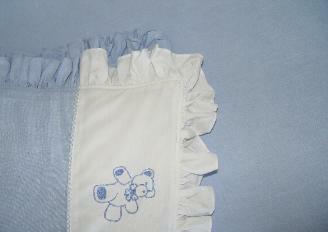 No matter what theme you have chosen for your soon to be little one, you want to have the perfect crib bedding. The perfect colors, perfect prints, soft and comfy, just the right tailored look, or the perfect amount of ruffles! Grandma is here to help! Check out the beautiful baby bedding ensembles to the right. Simply click on the picture of the set you like! 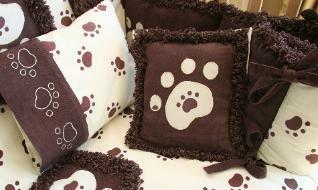 I've searched to find the best baby bedding to offer to my guests. 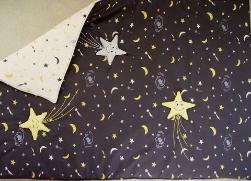 In these products, you'll find great fabrics, prints, nursery rhyme themes, and colors. 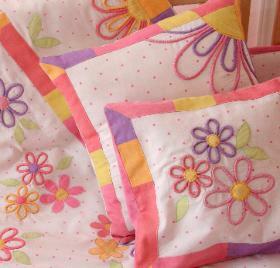 Fabrics are offered in 100% cottons, chambrays, and organics. Pieces are adorned with beautiful trims in velvets, satins and corderoy. Our colors range from soft creams and subtle pastels to warm eye popping brights. There are even 100% organic hypoallergenic offerings to keep your little one's health and comfort top of the list. 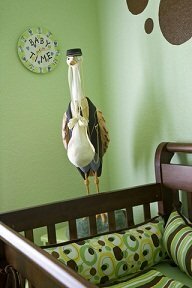 You'll find offerings for gender neutral themes so that you can use the nursery over again for the next little one to join your growing family. 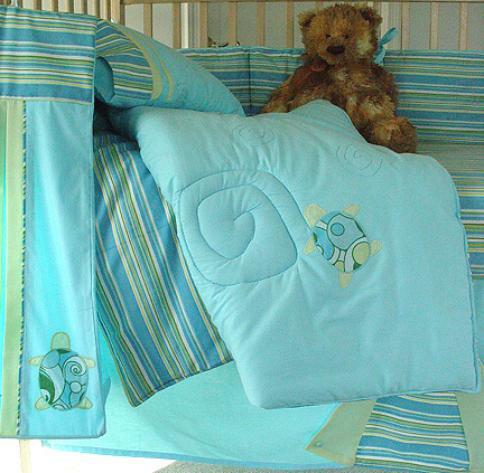 These wonderful crib bedding ensembles are all machine washable and dryable. No worries that those little messes your precious one will make will be a costly trip to the dry cleaner. If you would like to join my mailing list to be notified of new products, just complete this form. I never sell or give away your email or personal information. Completing this form will only sign you up to receive notices of new products I've found that you may be interested in. Please check out the various products and once you have purchased and received your crib bedding, let me know how you like it. It's important to me that my customers are happy with their purchases. So please fill out a comment form and let me know your opinions. And if you would, submit a picture of your completed baby nursery showing how beautifully it came together. My guests are always looking for great ideas. 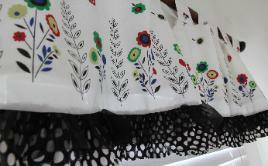 Click on an image to get more details on the design you like! Dogs and snails and puppy dog tails!